I wore my new waistcoat yesterday to Royal Ascot and it was perfect. Great service, great value. Great product, as per. 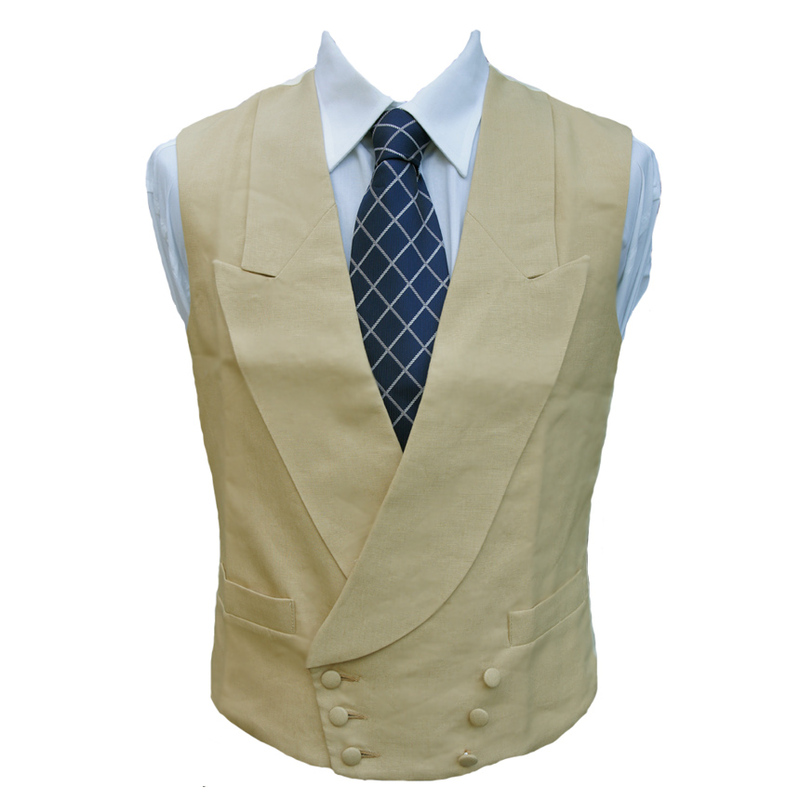 But what once again singles out Clermont Direct is very good customer service..
Just to say that the waistcoat was fantastic, service was superb and I will definitely use you guys ..
Parcel arrived today safe and sound in Australia. Very pleased indeed with the waistcoat. I'm sure i..
Hello, I just wanted to let you know that the double-breasted waistcoat I ordered from you has arr.. I wore my new waistcoat yesterday to Royal Ascot and it was ..